Try PRP under eyes treatment to remove the puffiness, baggy sacs, and pigmentation from around the eyes that results from inherent causes or bad lifestyle habits. Regain the glow, brightness, and glamour quotient of your eyes that mirror your health. 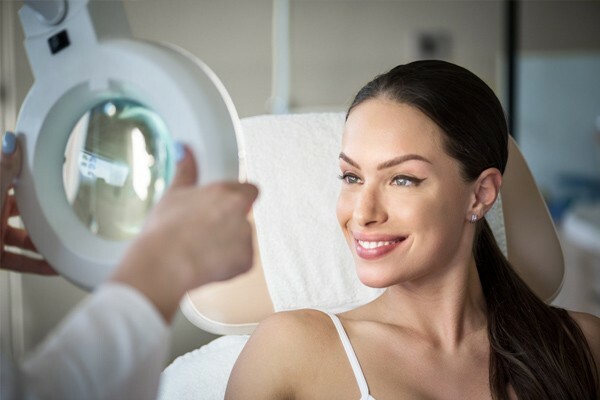 The platelets and growth factors of PRP therapy can stimulate the rejuvenation of the layer of collagen and elastin under the eyes to plump up the skin and fill out the darkened hollows. 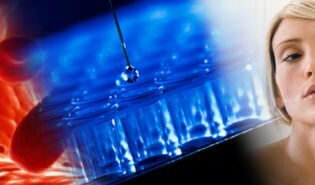 PRP therapy gives you far more effective results that last you for 6 to 12 months and above as compared to conventional treatments that may cost you more and possibly have side effects. Users that have tried PRP therapy talk about incredible effects such as the clearing away of the dark circles, puffiness, and baggy appearance under the eyes. Get results that are visible within a week. PRP therapy can remove swelling under the eyes caused by the accumulation of fluids by developing new blood vessels that stimulate circulation. PRP can also tighten and smooth the loose skin. Dark circles, bags under the eyes, and pigmentation around the eyes can make you look tired and like you’re aging prematurely. And, one of the best solutions available in recent times is PRP under eyes treatment. Most people develop dark circles only occasionally. However, others may notice permanent effects that makeup and concealers cannot hide effectively. PRP facial treatments can prove to be a better solution that is economical and can repair your skin for long-term relief. 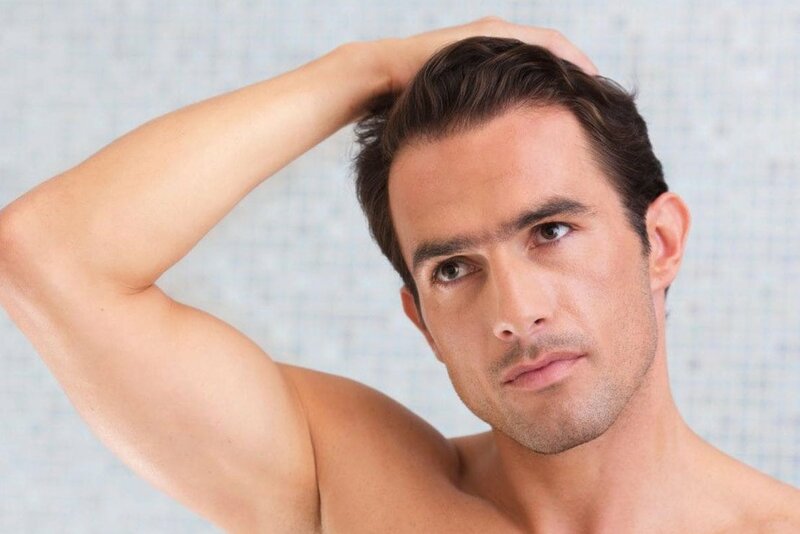 Not only does this option actually work, but you’ll find that PRP injection costs are far more economical as compared to the thousands of dollars you might spend on cosmetics and other treatment options. 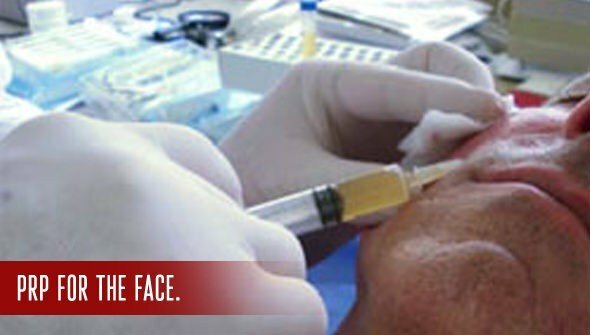 Before understanding how PRP under eyes treatment works, you may want to identify the reason why you have the problem. Take a look at the most common triggers. By making the right lifestyle choices and caring for your skin, you can prevent some of the causes of dark circles. Unhealthy diet and other habits – An unhealthy diet that includes excessive salt and caffeine can result in dark circles. That’s because both salt and caffeine retain water in the body. If you smoke or drink too much, the constricting blood vessels can also lead to bagginess and puffy eyes. Stress and insufficient sleep – Stress can set off a chain of reactions in your body such as hormone imbalances and disturbed sleep. Insufficient sleep slows the blood circulation of blood in your body and holds fluid around the eyes leading to puffiness and dark circles. Sleeping face down on your belly can also cause an accumulation of fluids. Nutritional deficiencies – Pigmentation and puffiness around the eyes can also result from deficiencies in your body. Like, for instance, inadequate levels of iron and vitamins B12 and K or any other elements can slow blood circulation in your body. Sun exposure – The effects of the UV rays of the sun are more intense on the skin around the eyes since it is more delicate as compared to the other tissues on your face. The increased production of melanin because of sun exposure is also more pronounced around the eyes. Dehydration – Loss of water from the body can slow down blood circulation and result in the accumulation of toxins and fluids in the skin. That’s the reason why you notice the bagginess around the eyes. Crying – Emotional upheavals can cause a concentration of fluids and swelling around the eyes. When you rub the area, the fine blood vessels rupture and result in dark circles. While you may not be able to prevent some of the inherent triggers of dark circles entirely, you can try taking care of your skin and getting PRP under eyes treatment. Genetic propensity – Many people are genetically inclined to develop dark circles under the eyes. If this is you, it’s possible that the pigmentation is bluish and results from light reflecting off the veins under the thin skin. 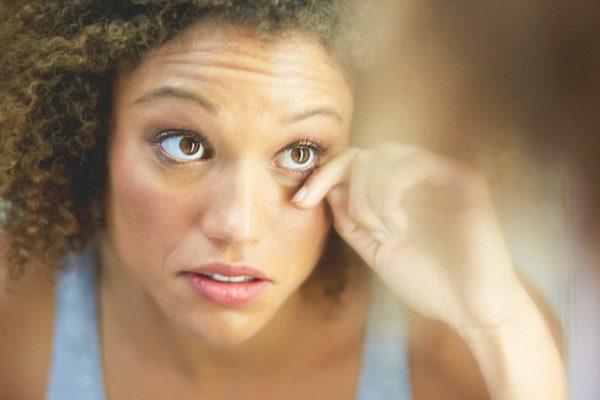 People of Asian and African origin with their darker skins tend to display more dark circles. Aging – As you age, your skin loses its elasticity and the ability to repair and regenerate. For this reason, it starts to thin with the blood vessels showing through causing periorbital dark circles. Reactions to allergies – If you’re prone to allergies that make the blood vessels around your eyes dilate or accumulate fluid, you might want to consider getting PRP under eyes treatment. Platelet Rich Plasma (PRP) therapy works for dark circles and under eye pigmentation because the serum contains several components that can repair and rejuvenate the tissues around your eyes. These elements include platelets, mesenchymal stem cells, growth factors, and cytokines, among others. PRP under eyes treatment can repair the weakening layer of collagen and elastin in the skin. As a result, the skin regains its elasticity and plumps out to fill the hollows under the eyes. PRP can create new blood vessels in the skin that bring in a fresh supply of oxygen and nutrients. These nutrients clear away the pigmentation and melanin to give your skin a beautiful glow. The new infusion of blood also clears away toxins and accumulated fluids and thus, reduces the baggy appearance and puffiness. The improved metabolism in the skin removes dead and dying cells. At the same time, the unwanted fat cells burn up leading to smoother skin. Is PRP Injection Under Eyes Actually Effective? Are you wondering if PRP under eyes treatment actually works? The NIH U.S. National Library of Medicine has released a report on the clinical trials conducted on a group of 40 patients. The report shows that PRP treatment worked to clear away the dark circles, pigmentation, and puffiness around the eyes. Patients received 3 injections of the serum at intervals of 4 weeks each. Doctors evaluating the effects and patient satisfaction found that the treatment started to show positive results at 7 days and continued improvement for 3 weeks. And, yes, the patients were completely satisfied with the therapy. Your dermatologist will likely schedule the number of sessions you need and their frequency according to the condition of your skin. 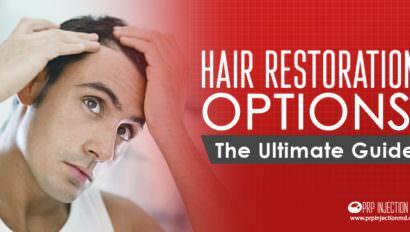 You may need anywhere from 2 to 3 or more sessions of the treatment. As for how long the results last, you can expect to need follow-up treatments once in six or twelve months. This time frame again depends on your age, how well your body responds to the treatment, and the initial state of the problem. Try PRP therapy and look forward to brighter, beautiful eyes that belie your age. Do you also have a problem with dark circles and puffiness? 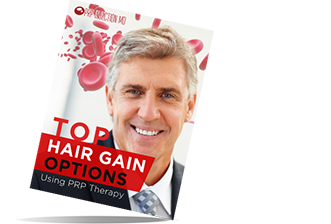 Would you like to try PRP treatments as a possible cure? If you’re looking for more information, contact us or call us at this number: (888) 981-9516. Our consultants are standing by to answer your queries.